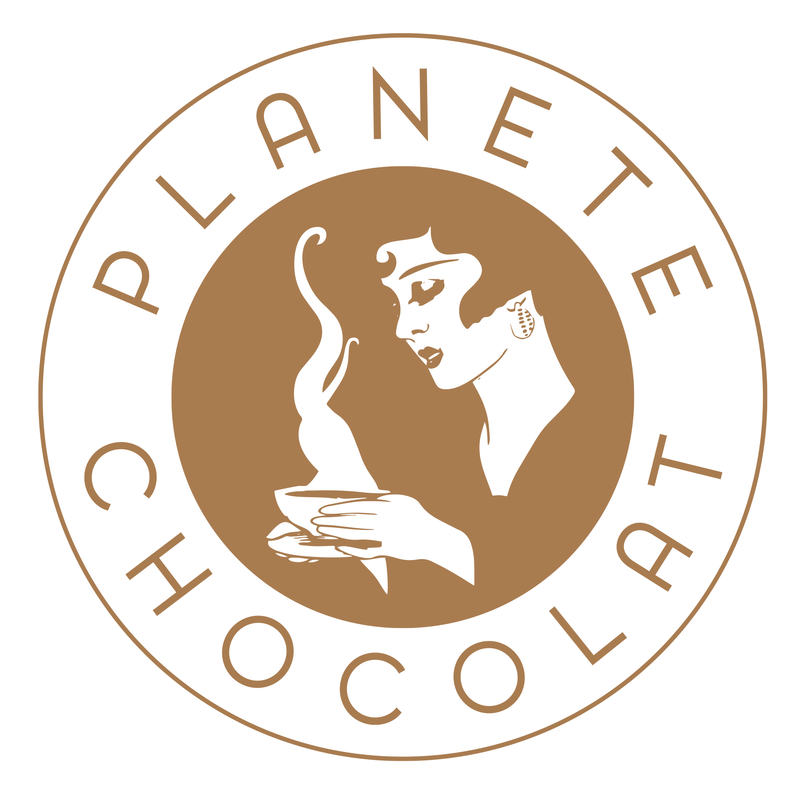 Why do I have to create an account with Planète Chocolat? I forgot my password. Do I have to create a new account?